Thule, Greenland, also called Qaanaaqis, one of the northernmost towns in the world. As the climate warms and the ice caps begin to melt, the gentle balance of life for the people of this community is in jeopardy. 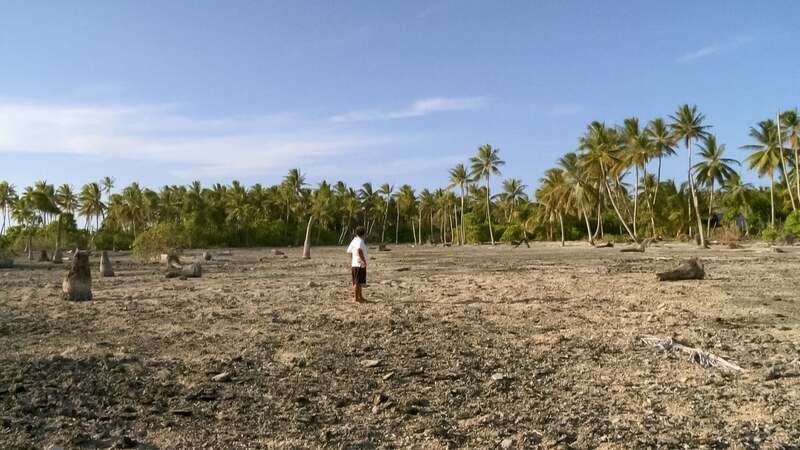 On the other side of the globe, the melting ice caps are raising sea levels around the Polynesian island nation of Tuvalu, threatening to wipe the island right off the map. 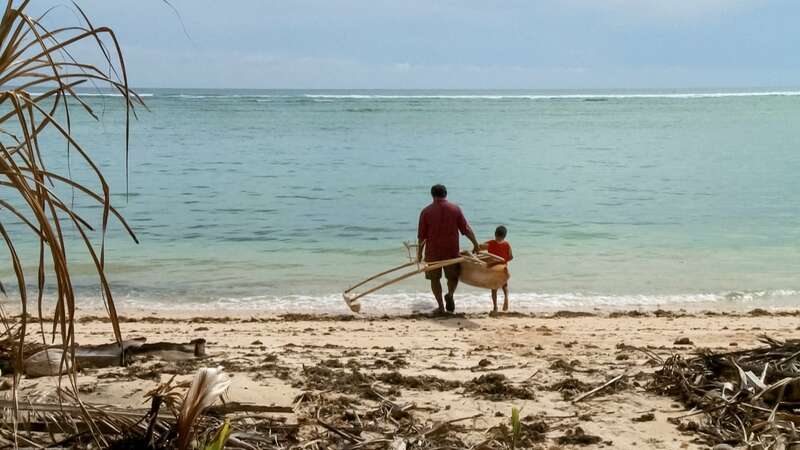 Though a world apart, these two communities are intricately connected as environmental balance begins to tip and traditional ways of life are threatened. 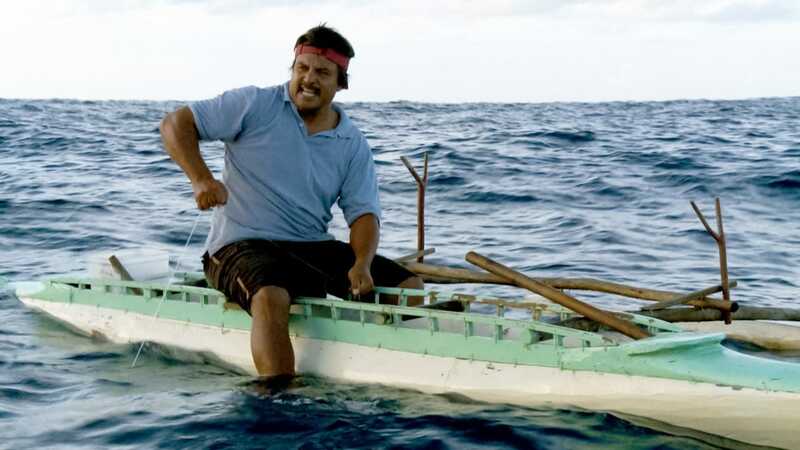 'ThuleTuvalu' is a stunning documentary addressing the high price of a hundred years of development and how two very different communities are now bound together in facing an uncertain future.